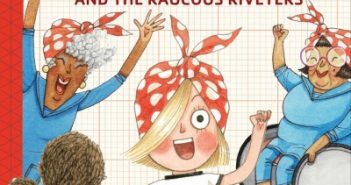 You are at:Home»Middle Grade»Category: "ages 6 & up"
I loved Rosie Revere and the Raucous Riveters, by Andrea Beaty and David Roberts. It’s a great continuation of the picture book characters by the same name. 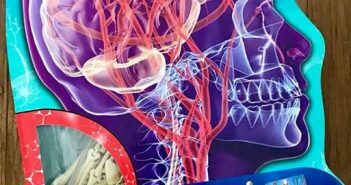 Adventures in Science: The Human Body from Silver Dolphin has to be one of the coolest book/activity sets I’ve received. 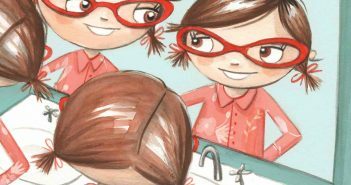 Judy Moody gets a new look and you could win all 13 books! Judy Moody’s got a new look! All 13 paperbacks now feature animal print covers. 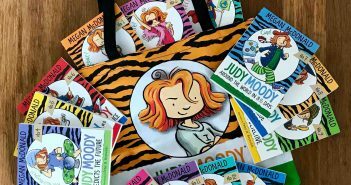 One winner will receive a Judy Moody tote bag and all 13 books. Johanna Hurwitz has penned more than 75 books for children. But the author of The Two and Only Kelly Twins didn’t publish her first book until she was 38.